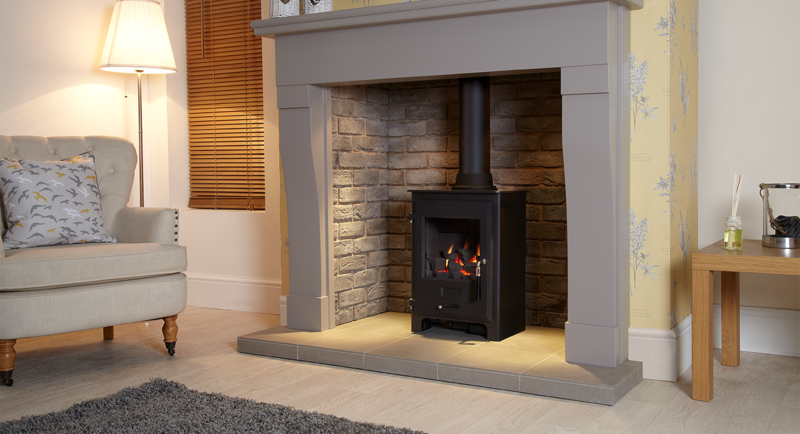 We are designers and manufacturers of exceptional fireplaces and stoves, located in Stoke-On-Trent, Staffordshire. Here, you will have access to our award winning and innovative designs. 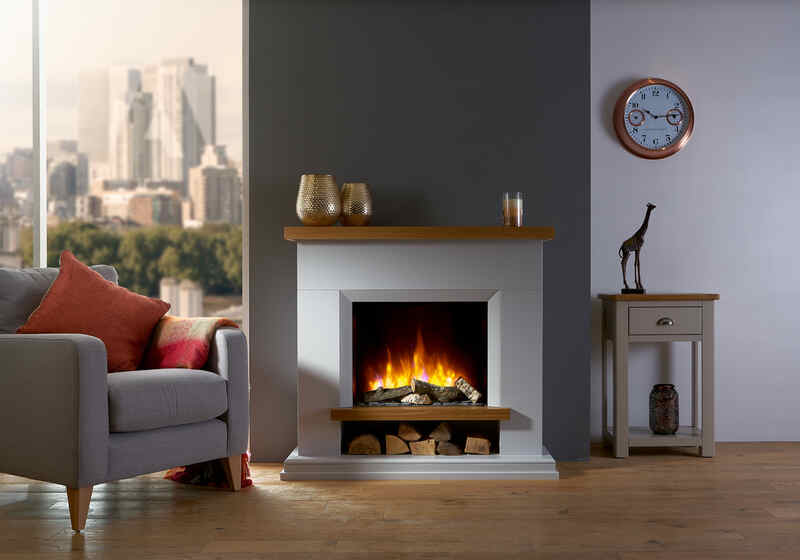 OER Specialise in handmade fireplace products using the finest natural materials. 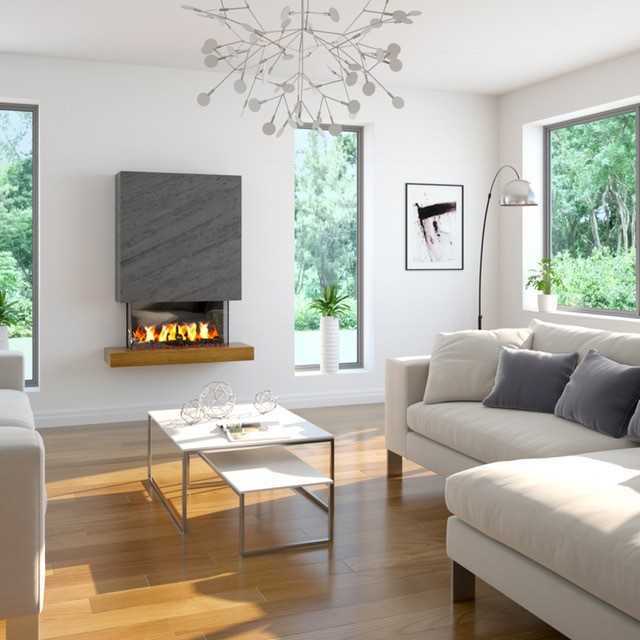 All products are British manufactured, and hand made to order, ensuring a seamless installation and unique focal point. There’s more about that, on the services and about us pages. Meet the family behind the brand, and the numerous awards that we have received! Not in the Staffordshire area? Visit our approved dealers page to locate your nearest OER stockist. 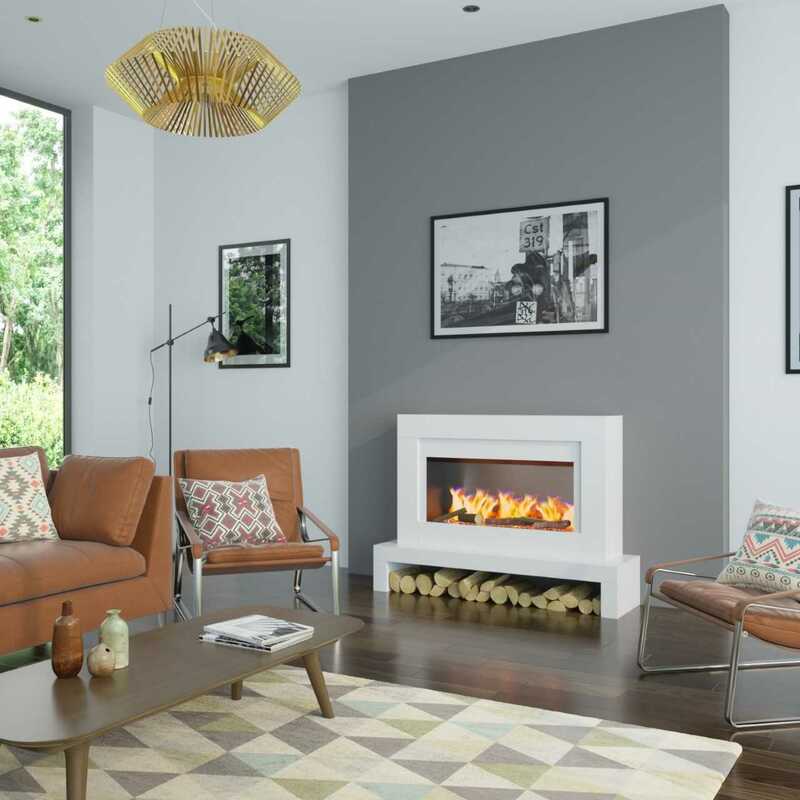 If you are local to us, our retail showroom boasts current and historical OER designs, amongst homeware and gifts to create the perfect OER living space.